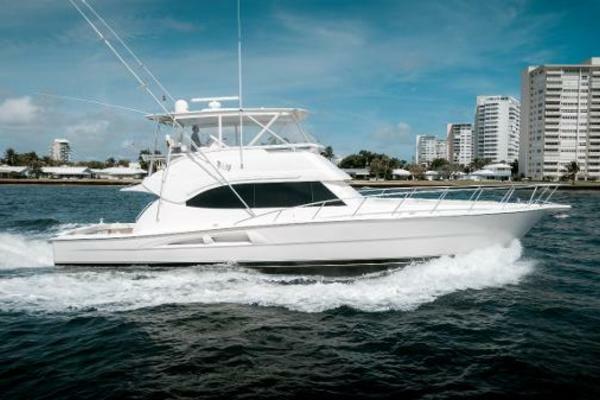 When deciding to purchase a sportfishing yacht, owners typically have a few choices in styles from a fully enclosed bridge to the open convertible sportfish to a sport tower. 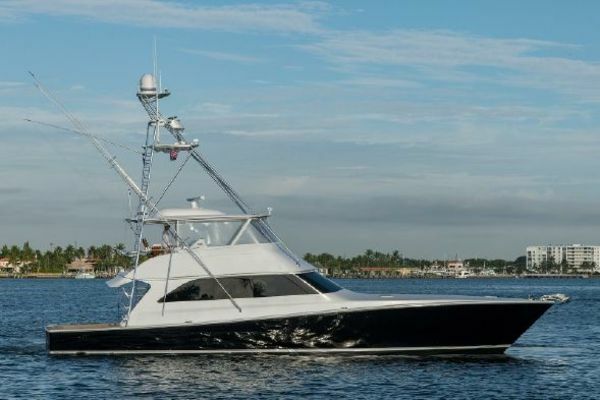 Owners of larger center-consoles typically move up to a sportfish for their ability to go longer distances, fish for longer periods due to larger fuel tanks, and have the interior accommodations to make extended trips bearable. 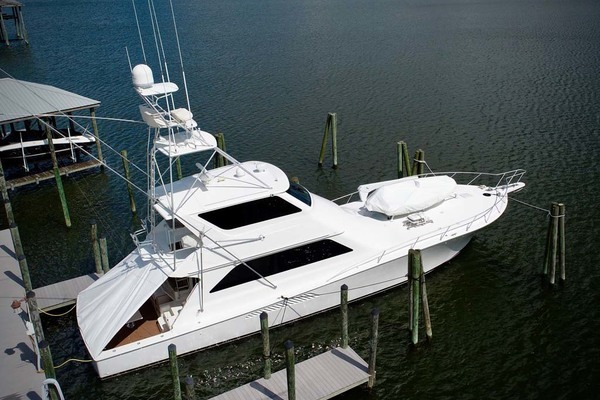 Convertible sportfish boats typically have larger cabins than the express models and steering the yacht from the flybridge on a convertible can be an exhilirating experience. 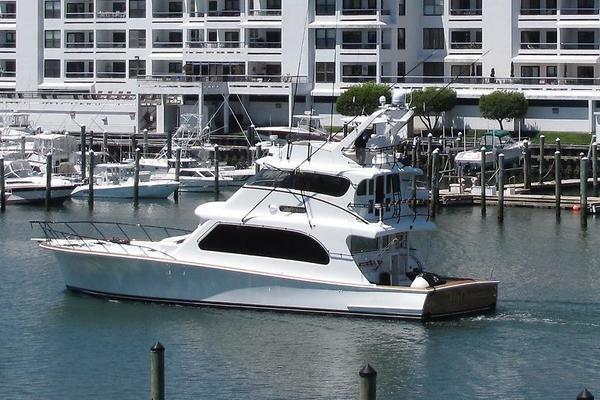 This height advantage also provides the captain with 360-degree views to spot diving birds or fish surfacing. 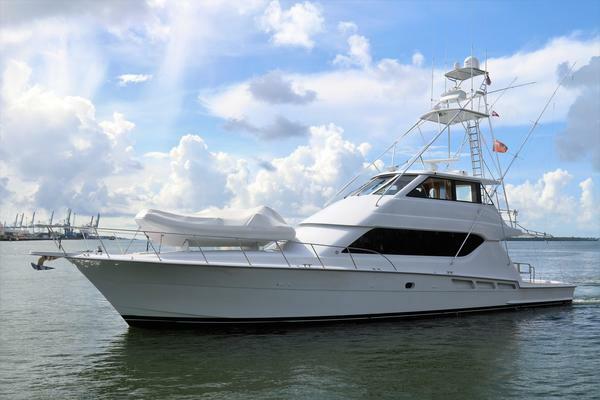 Brands like Viking Yachts, Hatteras Yachts, and Bertram have dominated the convertible sportfish market with many of their models holding up their value when becoming available for sale again. 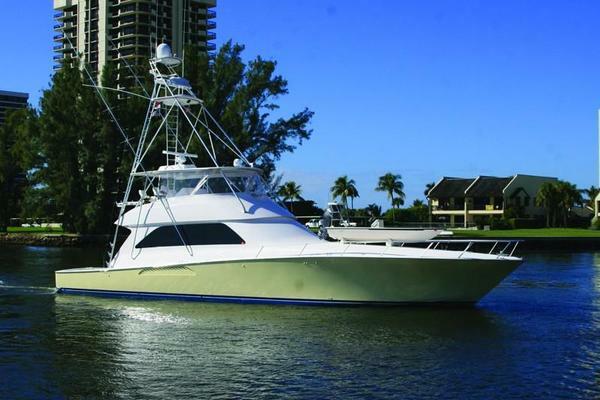 Custom sportfish builders like Whiticar, Merritt, Rybovich, and others continue to rely on convertible models as they are typically the most popular style, particularly when owners are fishing South Florida and the Caribbean. 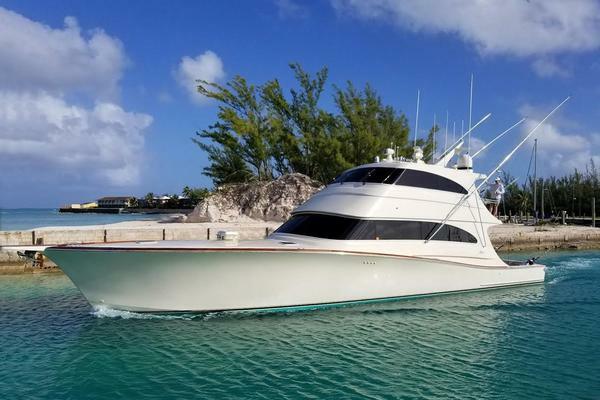 United Yacht Sales has thousands of boats and yachts for sale on our website through our MLS services, many of which are used convertible sportfishing boats. 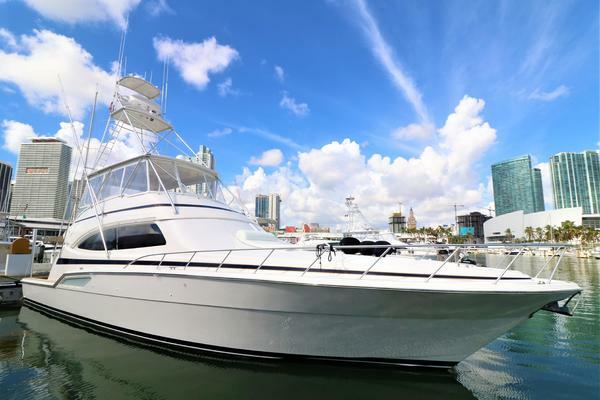 We also have the expertise on staff to guide you in your search for the perfect boat so you know the fully story on the boat or yacht you plan to purchase.  Already own a boat? 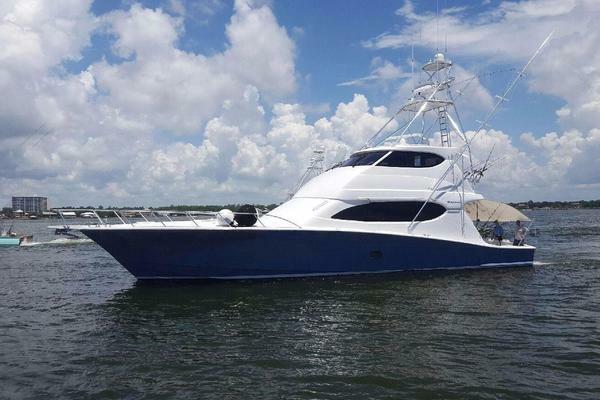 United has the largest network of boat buyers and sellers in the industry and can help you sell your boat quickly and for top dollar. 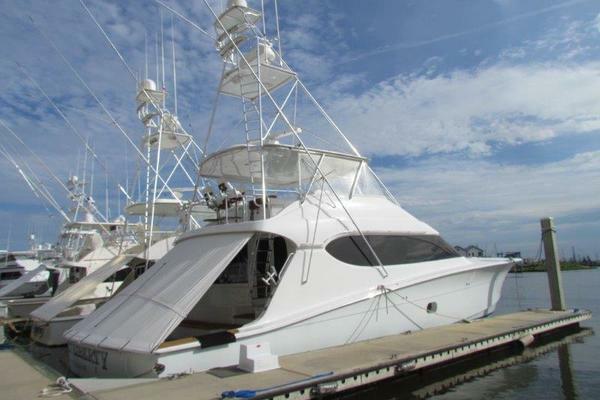 We look forward to working with you on your convertible sportfish ownership!